Last weekend I was at the Lolas Curls Healthy Hair Meet-Up, organised and hosted by the lady Doctor herself Lola. It was my first time meeting Lola who has a natural hair blog and a youtube channel and has now been on her journey for 2yrs, with some VERY impressive progress. 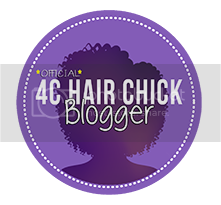 Check out her featured video on the Curly Nikki website >>Here<<. 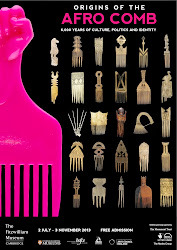 The venue was not far from Euston station at The Elixir Bar and when I arrived there were ladies standing around and happily mingling over hair products and free nibbles. 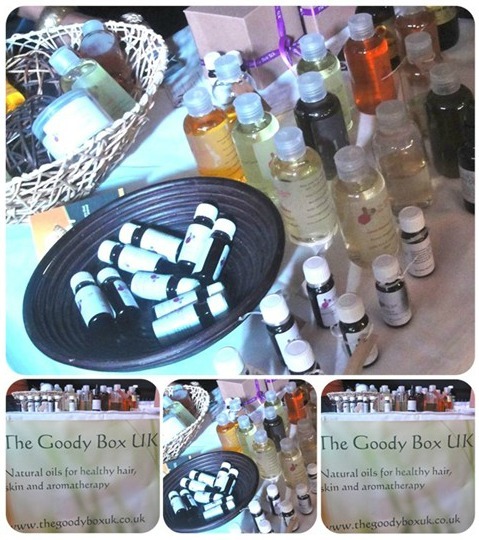 The 2 vendors on the day were the Goody Box UK and Sister E's Calabash Hub. 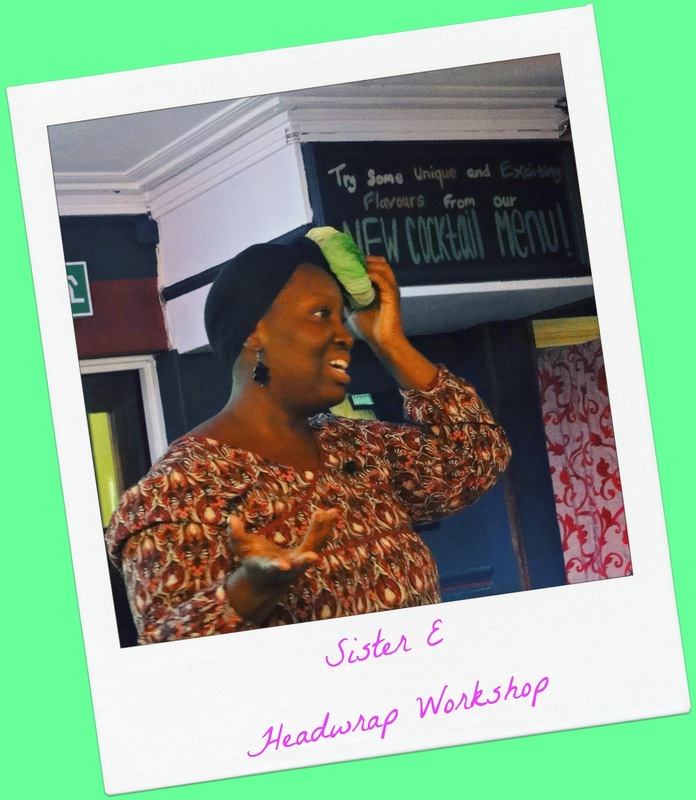 After our "snack & chat" break Sister E gave her workshop on Head-wrapping. Since I went natural last year I've been trying to attend a headwrapping workshop and for some reason I always miss them. Im either too late, or I get lost on the way to the venue...always something. So I was SO happy that I was finally able to see one. Sister E went through a variety of styles, some of which I've been curious about for absolutely ages. I learned so much, but between trying to take pictures and writing notes I lost a few informative gems, so I'll be looking out for the next workshop and definitely attending again. As much as I love the big events, I also really enjoy the smaller scale events such as this, too. 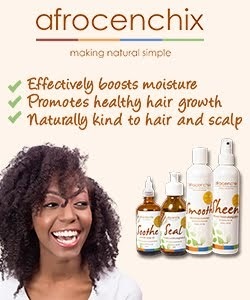 At just £5 they're not too pricey at all, and just as great for meeting newly naturals or those who are considering it. They're also brilliant opportunities to turn up and learn about your hair with out feeling self-conscious or intimidated. Personally, I still get nervous about going to events, even when I know I'll see familiar faces. But with a host as warm and welcoming as Lola I was quickly put at ease. The other benefit of smaller events is the likelihood of there being more food for those present, and less people to witness you devour it - all those who witnessed me with the chicken wangs could probably tell I'd missed breakfast. One thing that did surprise me, was the number of visitors who were from The States including Atlanta, Chicago and The Virgin Islands - Hey Ya'll! 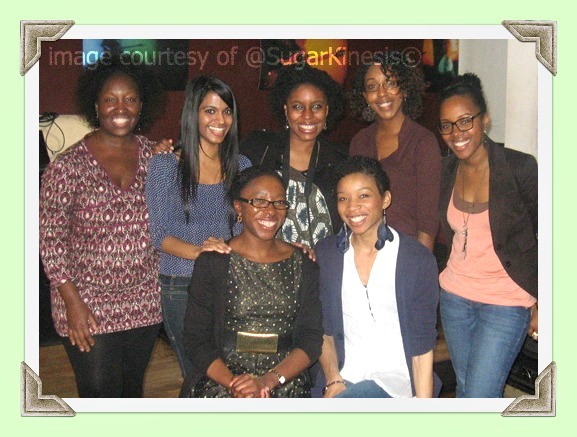 *waves* it was love to meet you ladies. 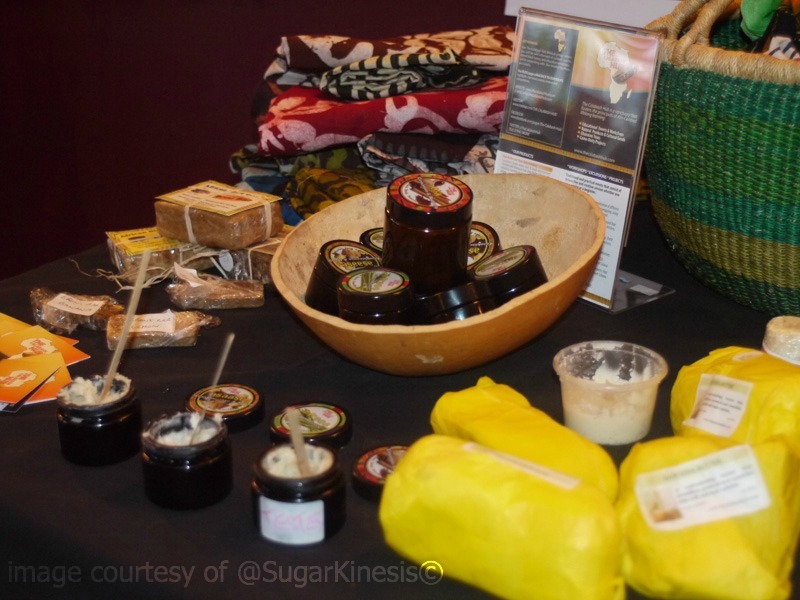 Before the end Lola gave everyone mini goody bags & prizes including samples of her lip balms & body creams, as well as raw shea butter samples from The Calabash hub and hair dividers - which are always useful. 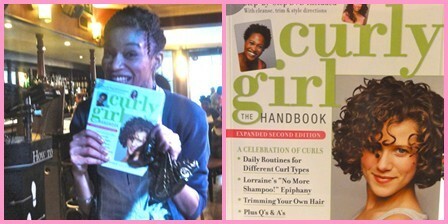 I was also the winner of The Curly Girl Handbook, that I'm looking forward to reading, so look out for a book review soon. 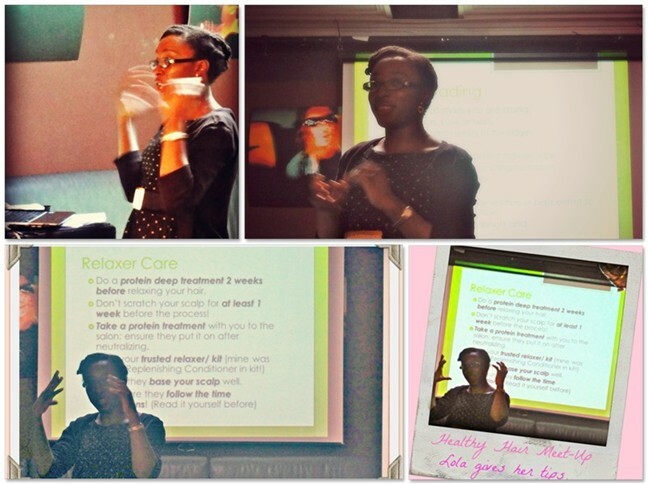 Well Done to Lola and thanks for taking a minute from the medicine to organise a wonderful Sunday afternoon for us ladies. 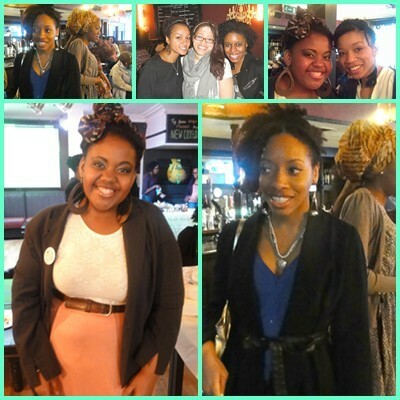 Look out for the photo album on Facebook & Youtube (coming soon). 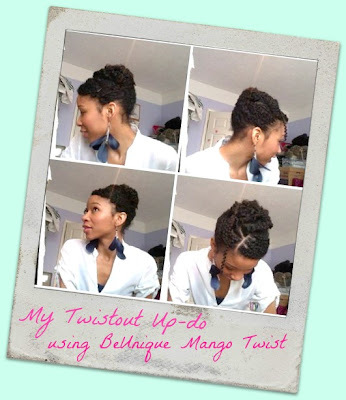 On a side note - My hair was a twistout using BeUnique Mango Twist which I pinned up randomly. 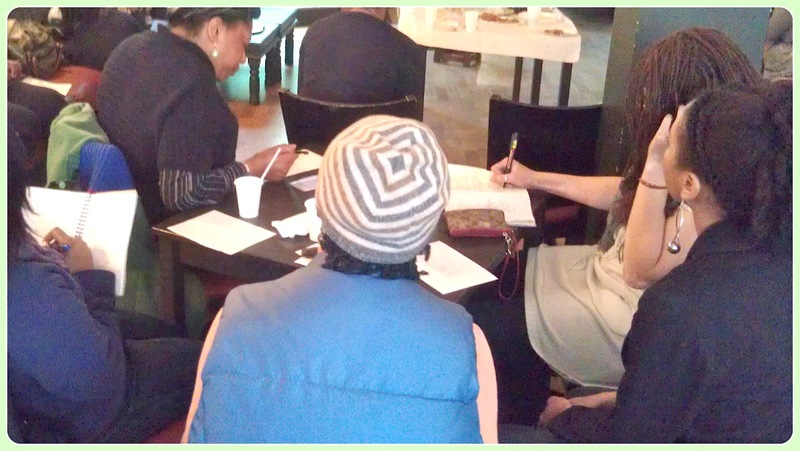 I love the idea of these smaller scale intimate events. How fo you found out about them? I would really like to go to some. Loving the random twist out updo. It's always the way though. If you were planning or trying to get your hair like this it probably wouldn't turn out this good right? 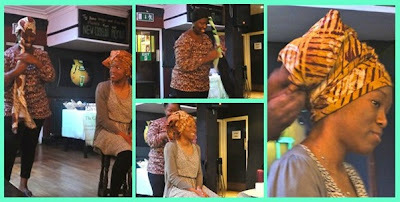 loving your hair maam, hope to catch you at the next natural event in May, its been awhile. 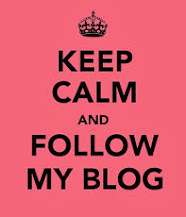 Keep up the good work and continue to keep us informed...peace! Looks like a fab time was had by all. Yummy products and your hair looked amasing Crystal.